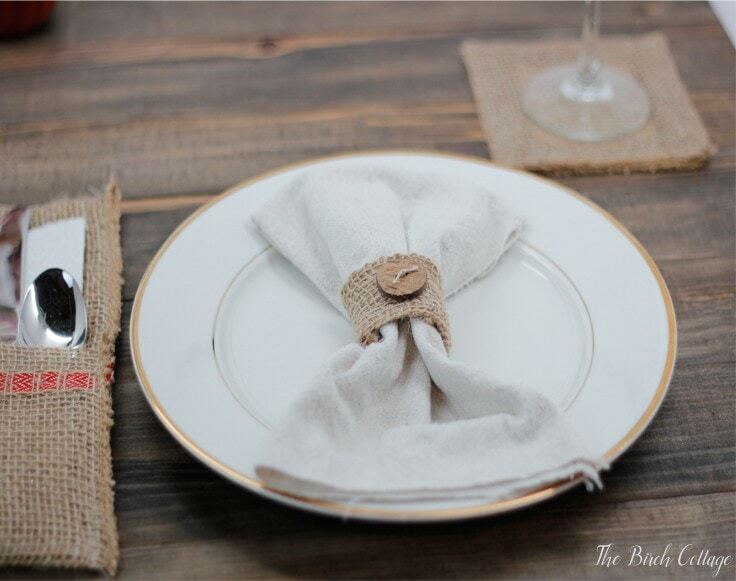 Add the perfect touch of rustic glam to your tablescape with a burlap napkin ring. Hello, Ideas for the Home by Kenarry™ friends! I’m Pam from The Birch Cottage and I’m back again this month to share another DIY burlap ribbon project with you. 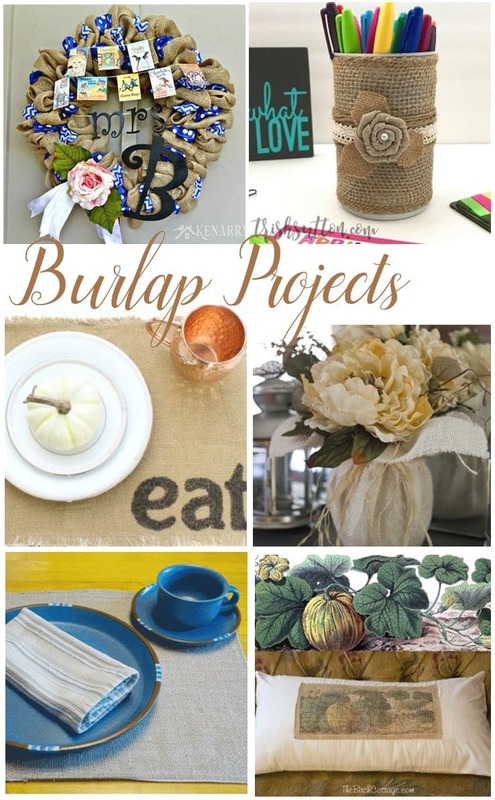 If you like burlap or are looking for burlap inspiration, then you’ve come to the right place! You’ll find all sorts of burlap projects right here on Ideas for the Home by Kenarry™. In fact, I think we could probably even credit Kenarry for the beautiful burlap wreath craze. 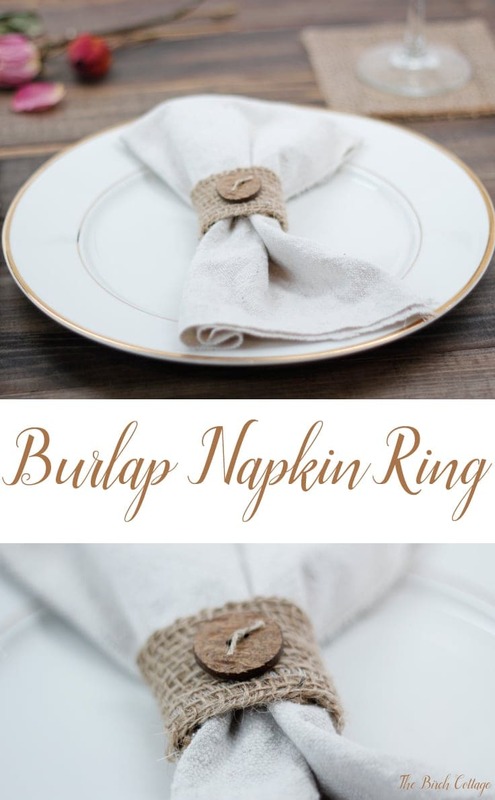 Before I share today’s super easy Burlap Napkin Ring tutorial with you, I wanted to take a moment to share with you some of my favorite burlap projects right here on Kenarry. 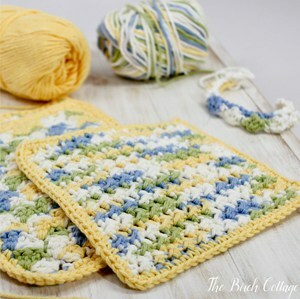 There are even two easy burlap placemat tutorials. The first is an easy to sew tutorial and the second gets a little more fun with permanent markers. Or how about making your own burlap floral centerpiece or this simple upcycled can burlap and lace vase? Both of these ideas can certainly spark the imagination and you could create all kinds of centerpieces and vases with a little bit of inspiration. 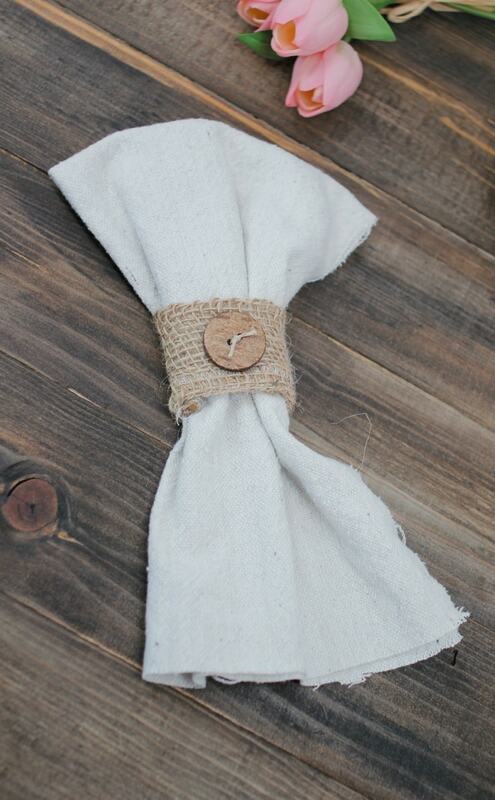 There’s a little something burlap for everyone, whether you’re looking to add a little bit of rustic charm to your home décor or maybe you are planning a rustic wedding. These burlap projects simply add so much texture, warmth and that perfect touch of rustic charm. Burlap is one of those timeless fabrics and I don’t think it’s going away anytime soon. 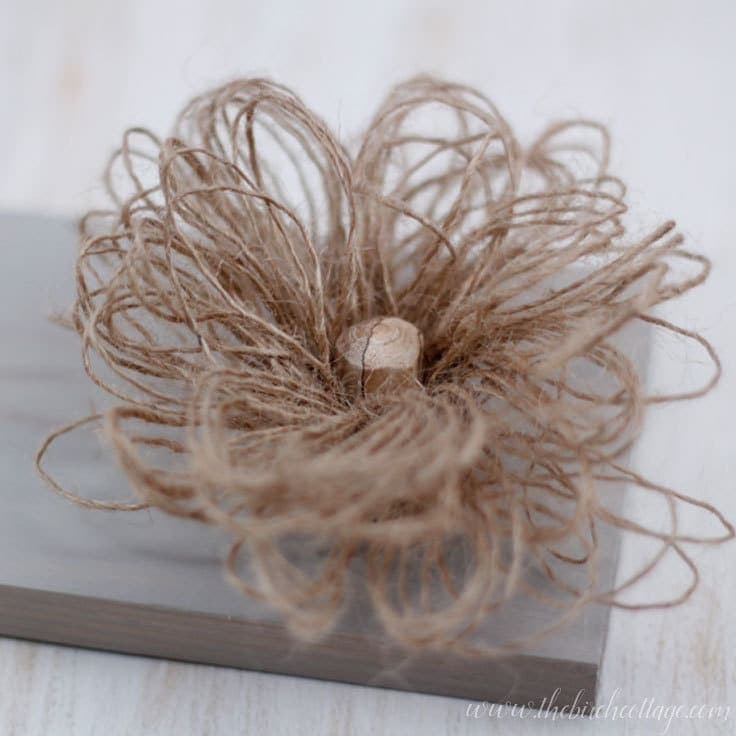 Of course, I also shared this Loopy Burlap Flower tutorial right here on Kenarry last month. 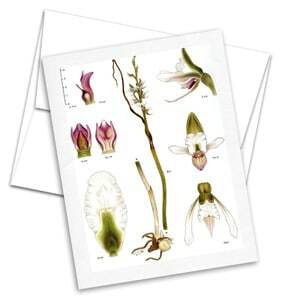 I was thinking about these flowers the other day, and it occurred to me that if you’re looking for décor ideas for a rustic wedding or tablescape, you could affix these flowers to pieces of wood or picture frames that have the table number on them or the menu or name cards…… You get the idea! 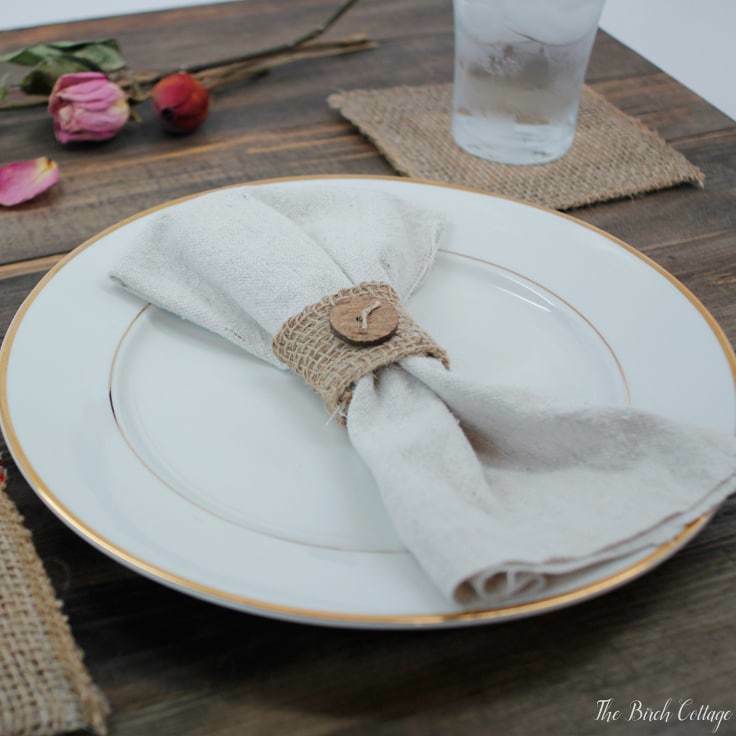 As I shared last month, when I found out that Ideas for the Home by Kenarry™ was offering their own line of natural burlap ribbon on Amazon, I was so excited! I absolutely could not wait to get my hands on this ribbon. 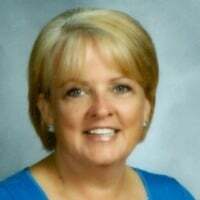 I told Carrie that I would like to share a few DIY projects over the summer months with Kenarry readers that incorporated the Kenarry Wide Natural Burlap Ribbon. Today’s burlap ribbon project is the second in at least four burlap projects that I have planned to share with you this summer. Kenarry, because they’re such amazing people, provided me with the burlap ribbon, but the projects and opinions are 100% my own. 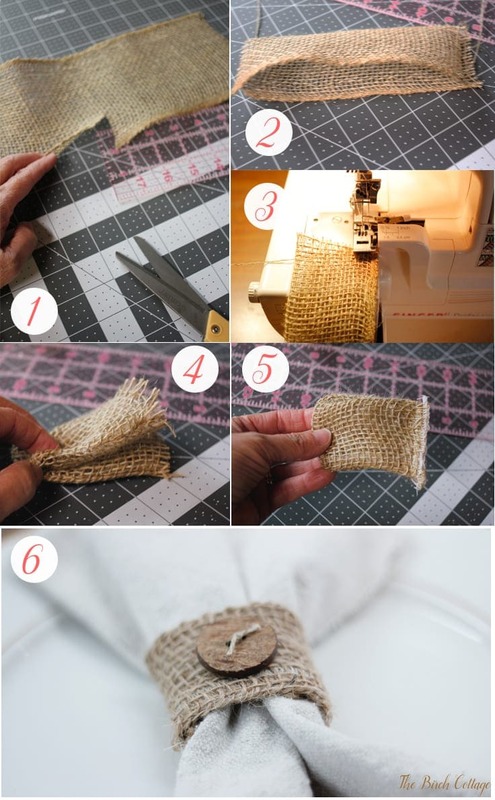 I made my burlap napkin rings using my serger and sewing machine, but you could totally make this a no-sew project by using Tacky Glue instead of a sewing machine. I’ll provide the directions for using a sewing machine and serger since that’s how I made my napkin rings. Cut a 5” wide ribbon of burlap 7-8” long. Fold the burlap in half along the finished edge. 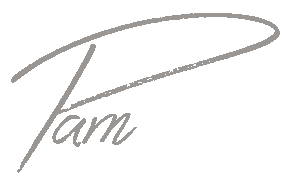 Stitch edge together, taking up a ¼” seam. Turn the ribbon inside out so that the seam is on the inside. Line up unfinished edges and stitch or serge together all four layers of the burlap ribbon, taking up a ¼-½” seam. Turn the seam to the inside. You should now have a nice loop or ring. With the seam in the back, hand sew a button, ribbon or decorative element onto the front of your napkin ring. I simply used a piece of twine, fed it through the weave of the burlap and tied the button into place with a knot. Trim the ends of the twine. Like I said, I sewed my napkin ring because I have both a sewing machine and a serger, but you could definitely make this project using Tacky Glue. Just be sure to allow the glue to dry after steps 2 and 4. 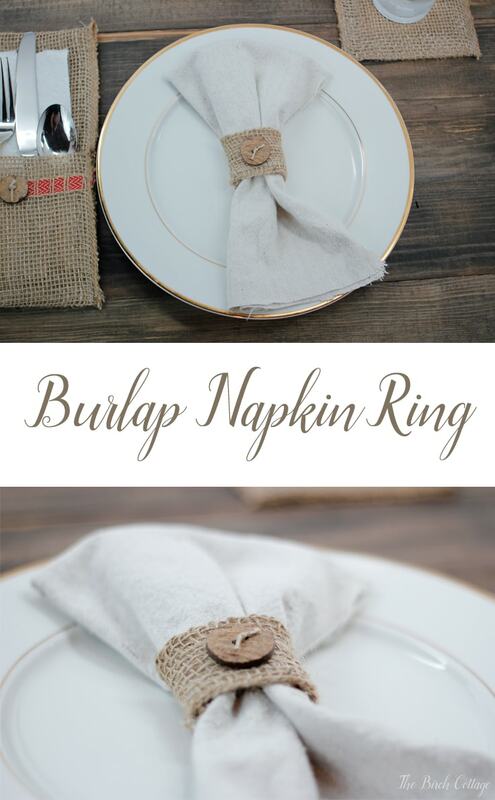 Also, if you are making your burlap napkin rings using glue, you can apply extra glue to the raw ends to help keep the burlap from fraying. 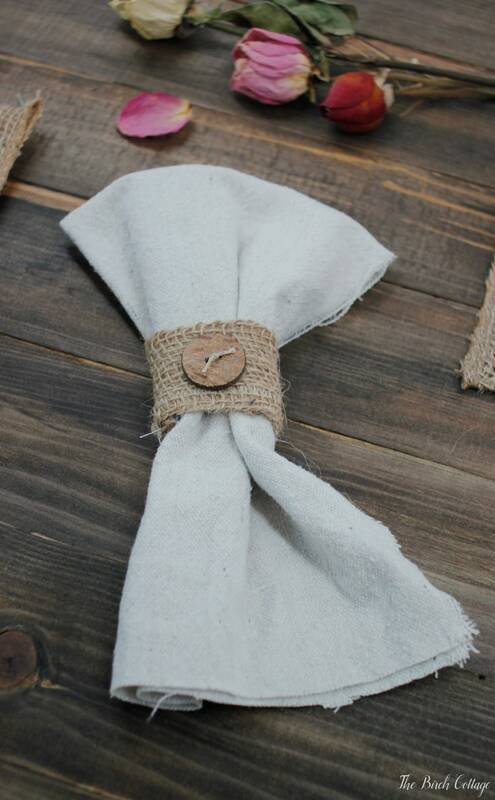 Don’t you think these napkin rings add the perfect touch of rustic glam to your tablescape? I made some frayed edge napkins out of bleached drop cloth fabric. I think the linen look of the drop cloth makes for a nice contrast with the texture of the burlap. The button I used is actually made of coconut and you can order the buttons here.